Alexander Gustafsson was gifted a golden ticket when he was granted a title tilt against light heavyweight champion Daniel Cormier (pictured) at UFC 192. I mean, who gets a shot at the belt after coming off a vicious TKO defeat? Gus does, that’s who! Unfortunately for “The Mauler,” the Gambling Gods don’t give him much of a shot at leaving Texas with the crown. Gustafsson is pegged as a 2.5-1 underdog against Cormier. 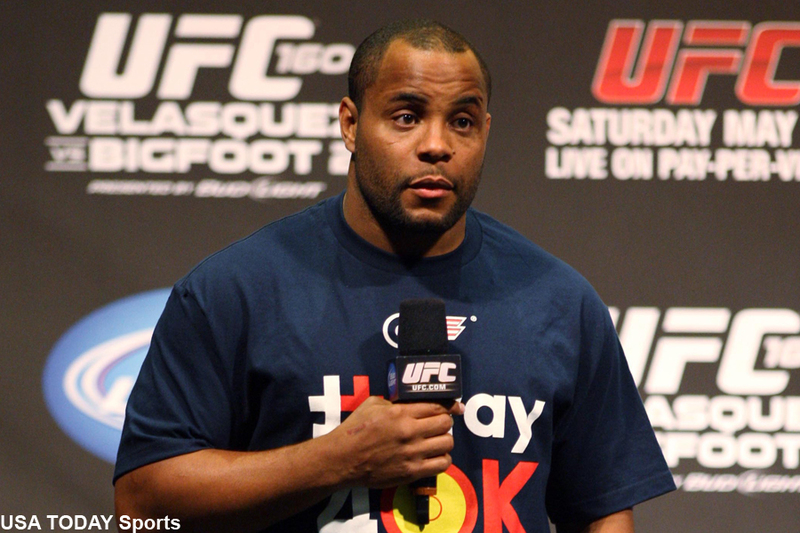 Cormier, meanwhile, is a solid 3.5-1 odds-on favorite to retain his hardware. Toyota Center in Houston, Texas hosts UFC 192.